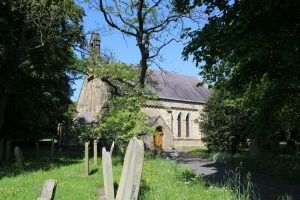 St Cuthbert’s is in the parish of St Mary the Virgin, Sherburn and St Cuthbert, Shadforth – a parish church based in the Diocese of Durham, and part of the Church of England. We hope to be a blessing to our community, as we seek to pray, to engage and to transform. 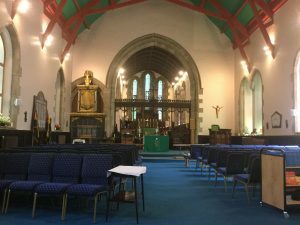 We work in a collaboration with our sister churches –St Mary’s, Sherburn and St Giles, Durham. Our staff team covers all of these churches. If you are new to the Christian Faith or are unsure of what Christian’s believe, the Church of England has some helpful information on ‘being a Christian’, ‘being an Anglican’ and how we pray and worship.